This man's name is Beppo, which is an unusual, but not unheard of, nickname for the Italian name Giuseppe. 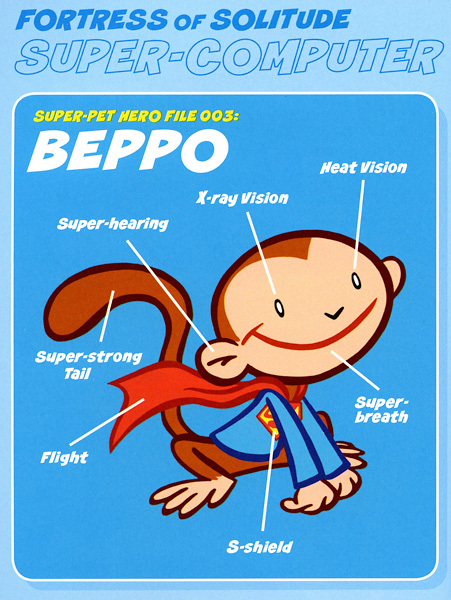 This got me to wondering, what this the origin of the name for Beppo the Super-Monkey? Did Otto Binder read the Conan Doyle story and use that as part of his creation of Beppo? I don't think that we'll ever know the answer, but this is what my mind does when watching things like this. Also of note was that the episode also had Mirina Sirtis in a small role, so you get Superman, Sherlock Holmes, and Star Trek all converging. 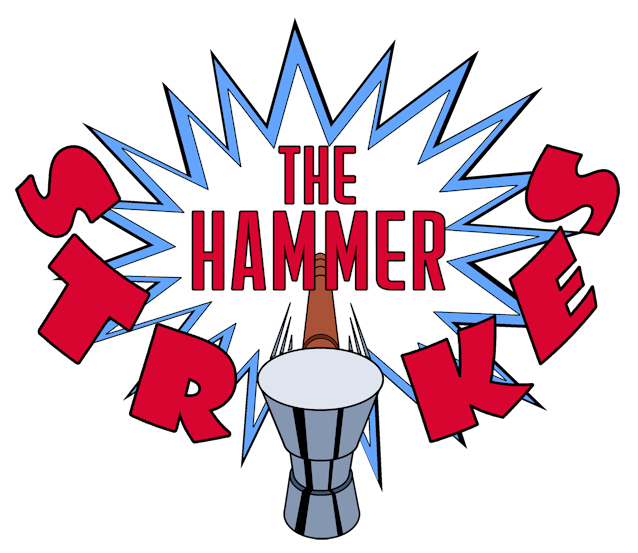 My kind of show.